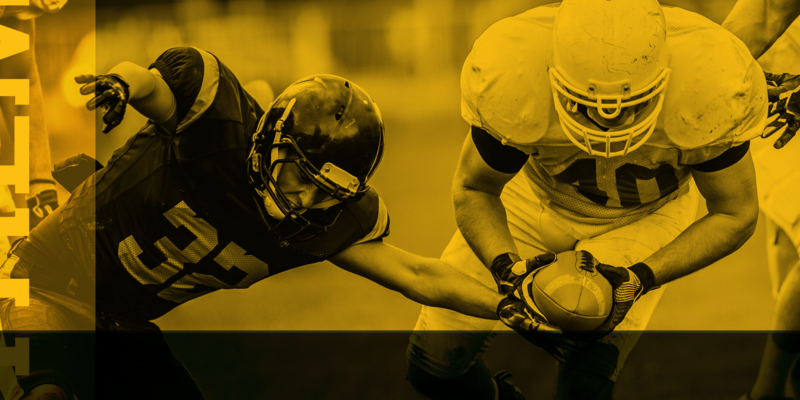 We are excited to announce the launch of Fairness for Athletes in Retirement – better known as FAIR – a nonprofit working to bring pension parity to vested NFL players who retired before 1993. Why? This video will give insight – to some of the incredible stories of the lives and experiences of this generation of NFL players. These pre-1993 NFL veterans played under considerably harsher conditions, resulting in a wide range of long-term health effects, most notable among them being CTE. Unfortunately, the entirety of the cost of care for these health issues is up to them to pay for, as they do not have access to the league’s health insurance. Additionally, NFL players who retired before 1993 are not eligible for a variety of benefits available to post-1993 retirees, including the league’s 401(k), the NFL annuity, severance pay, eligibility to buy into the league’s healthcare in retirement, a health retirement account worth up to $350,000 and generous life insurance policies. To achieve our goal, we are starting an awareness campaign to educate the public on this significant pension inequity; the pre-93 player experience and the misconception that recent NFL/NFLPA settlements and programs have appropriately addressed their concerns ahead of the 2020 CBA negotiations. Comparable players from other leagues, like the MLB and NBA, who retired in the same era receive almost triple the benefits the pre-93 NFL retiree receives. 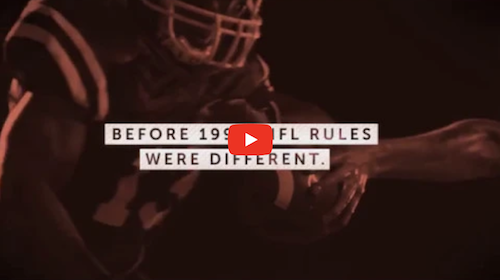 Pre-1993 NFL players earned and deserve to receive pension parity from the NFL and NFLPA. We intend to work with the two organizations to ensure that goal is achieved. And our ask is simple: Do the right thing by these men and ensure pension equity for pre-93 retirees. FAIR’s campaign ultimately comes down to the players we represent – and we are dedicated to telling their stories. Unfortunately, many iconic players are experiencing significant physical, cognitive and financial strain. Sadly, fewer and fewer are still with us each year. Help us make things right – before it is too late. Stand with us in advocating for the pioneer players that made the NFL great. Contribute today. FAIR is a 501(c)(3) not-for-profit organization. Contributions support the mission of FAIR and are tax-deductible.